Last seen in a dhoti-clad, moustache-twirling avatar in Kodiveeran, actor-filmmaker Sasikumar will be next seen in Asuravadham, a rural action drama directed by debutant Maruthupandian. The shoot of the film was wrapped up in 40 days flat and the team celebrated the successful completion of the project on Thursday. Bankrolled by Leena Lalitkumar under the Seven Screen Studios banner, the film stars Nandita Swetha in the lead alongside Sasikumar. The post-production work has already begun. “The film has been completed in record time. 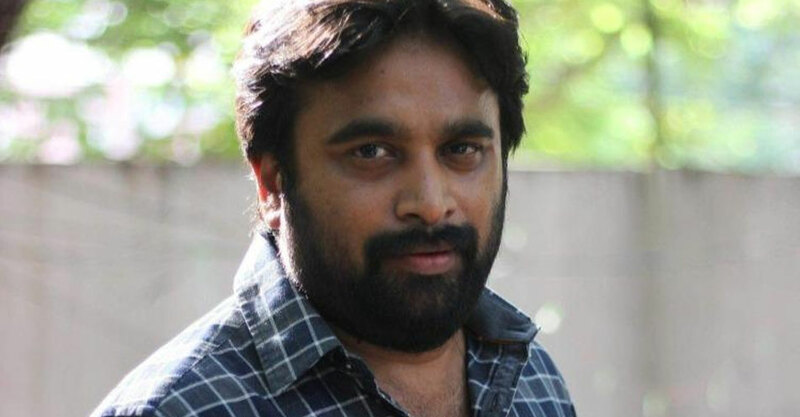 Sasikumar will be seen in a very different avatar and audiences will be in for a surprise with his look,” a source from the film’s unit said. Having completed his portion for Asuravadham, Sasikumar will next commence work on Naadodigal 2, which will be helmed by Samuthirakani. Apparently, the film won’t be a sequel but will carry forward the flavour of Naadodigal. Currently busy with the script work, Samuthirakani, who is looking forward to helming the project, has said that love and friendship will be the recurring theme of Naadodigal 2. Bharani and Namo Narayana, who were part of the first film, have been brought on board as well.